a couple of weeks ago, when we went to chinson‘s for take away, there was a kid selling guineps – i had no idea what it was. i always get so curious for new and local flavours, so we bought a bag. it tastes deliciously like a lychee, but with a more citric flavour – yummm! 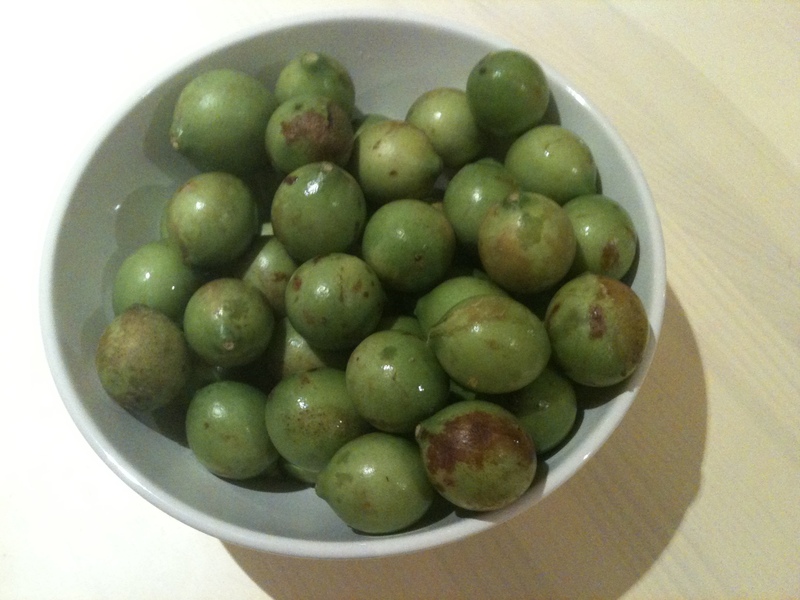 guinep, spanish lime or mamoncillo! i did have a hard time remembering the name, but finally did some research on it, this is what i found out.